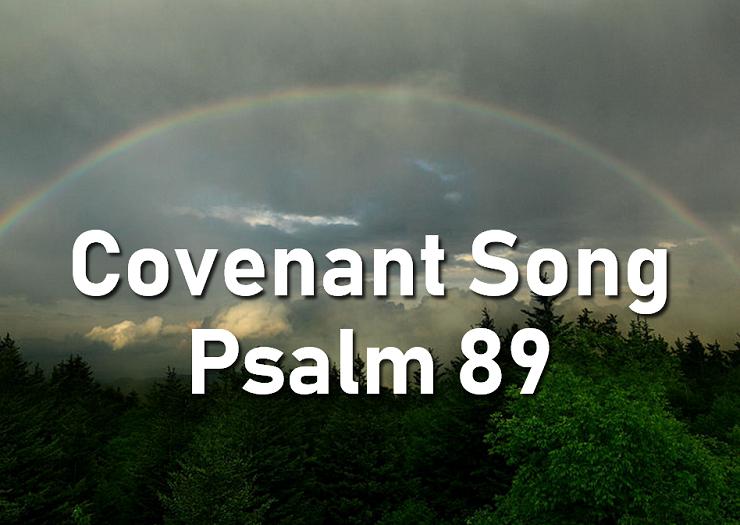 This contemporary-Christian-music style hymn about God's faithfulness to the covenant was written by Karen Barrie at-that-time religious sister (details unknown), based on Psalm 89. 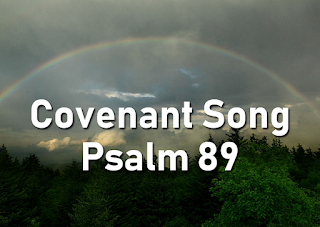 Other titles for the song include I Have Made A Covenant, I Have Made A Covenant With My Chosen, Psalm 89. Hymns Old and New for the Irish Church, published in Ireland in 1979 - which lists the author as Karen Barrie,and the copyright owner as Barrie and J Chapman. Servant songs : psalms, hymns and spiritual songs for God's people - published in New Zealand in 1987 (ref). 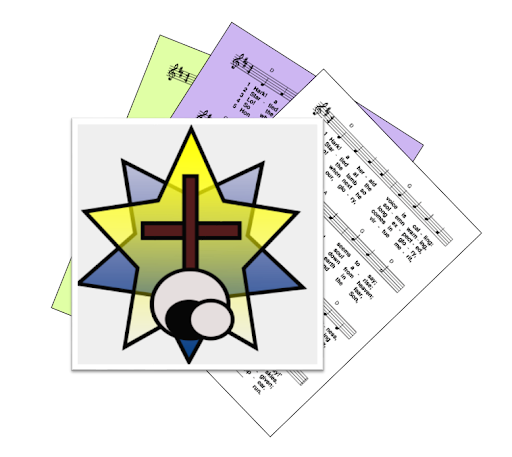 It was popular among charismatic churches and covenant groups, and sheet music still can be purchased from WLP, where it is available as a digital download: This lists the composer as Karen M Barrie. 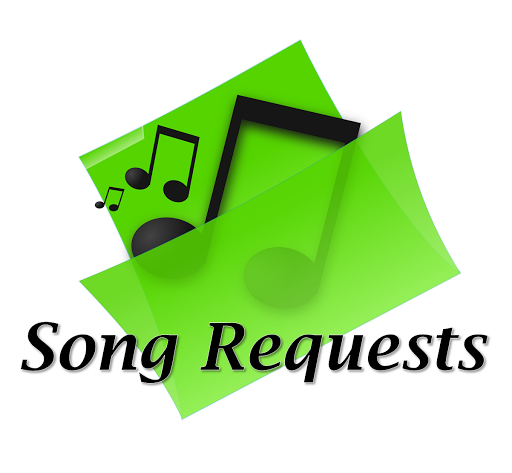 The current CCLI listing says the song is copyright 1973, and that the copyright is owned by Karen Barrie. It is set to an unnamed tune, also by Barrie. 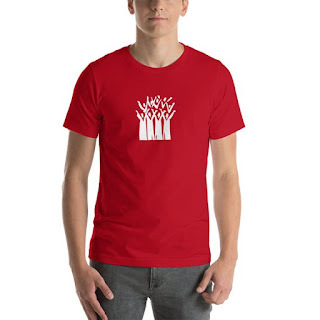 This has cut-common time signature. The tune for the verses minor - in Am, the first few notes are D D D D E E E E, which the chorus has a major tonality: in G the first few notes are B B B d d_ d.
I will celebrate your love forever, Yahweh. Age on age, my words proclaim your love.